Help the Club by sharing our Online Silent Auction! The Club is all about brave and bold new steps these days. Last year it was our supper program, in a couple of years it will be a brand new building, and today it is switching our Golf Classic silent auction to being ONLINE! 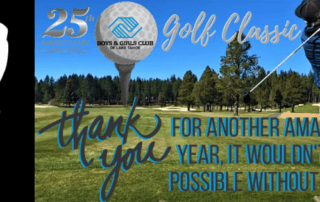 By BGCadmin|2018-10-09T12:21:56-07:00October 9th, 2018|Categories: Boys & Girls Club Lake Tahoe, Donation & Charity Drives, Events|Comments Off on Help the Club by sharing our Online Silent Auction! Let’s party like it’s 2018! The summer is flying by and before we know it the kids will be back at school. 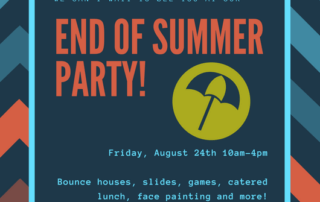 But not before the Club hosts an end of summer party to rival all end of summer parties – EVER! 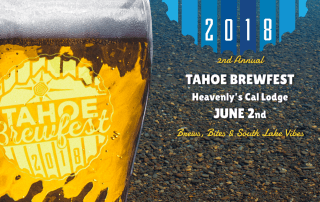 Once again, the Angel of Tahoe, Lisa Maloff is kindly hosting the event, which this year will be held from 10am to 4pm on FRIDAY 24th AUGUST at our main Club Site (1100 Lyon's Ave). 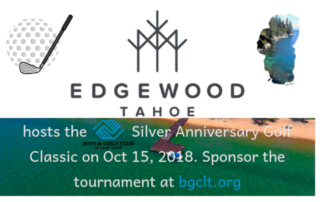 By BGCadmin|2018-08-01T16:17:26-07:00August 1st, 2018|Categories: Boys & Girls Club Lake Tahoe, Community News, Events|Comments Off on Let’s party like it’s 2018! Less than a month until we kick off summer with…. Over 30 breweries are confirmed, 3 ciders, kombucha, root beer, 3 live music acts, food trucks, craft stalls and so much more. event8 Local favorites include Sidellis, Cold Water, Lake Tahoe Mountain Brews, Fifty Fifty and Alibi. From further afield we have Lagunitas, Anderson Valley, Record Street, and all the way from San Diego - Modern Times. Ciders include Common Cider, Ace cider and Hemly. For food you will have your pick between pulled pork sandwiches, tacos, homemade ice creams, pizza and novelty cookies. Something for every taste and age range. By BGCadmin|2018-05-04T13:35:43-07:00May 4th, 2018|Categories: Community News, Events|Comments Off on Less than a month until we kick off summer with….